I think if I had been visited by my future self 12 years ago and been told that I’d be living 5 minutes from where I grew up, working in Longmont where I spent a good portion of my childhood, working as an ER doctor, mom to 5 kids, I was a trail runner and had done triathlons, and was homeschooling my kids I would have thought my future self was CRAZY. And yet I’m where I am today because of the “I do” I said 12 years ago today and couldn’t be more thankful that I’ve had Clint by my side as we’ve shared these crazy years together. Some of it has literally been crazy….waterfall repelling in Costa Rica, hiking a mountain in Seoul covered in ice, running 1/2 marathons together, getting 5 kids out the door all dressed in their own clothes and teeth brushed and shoes on the right feet. 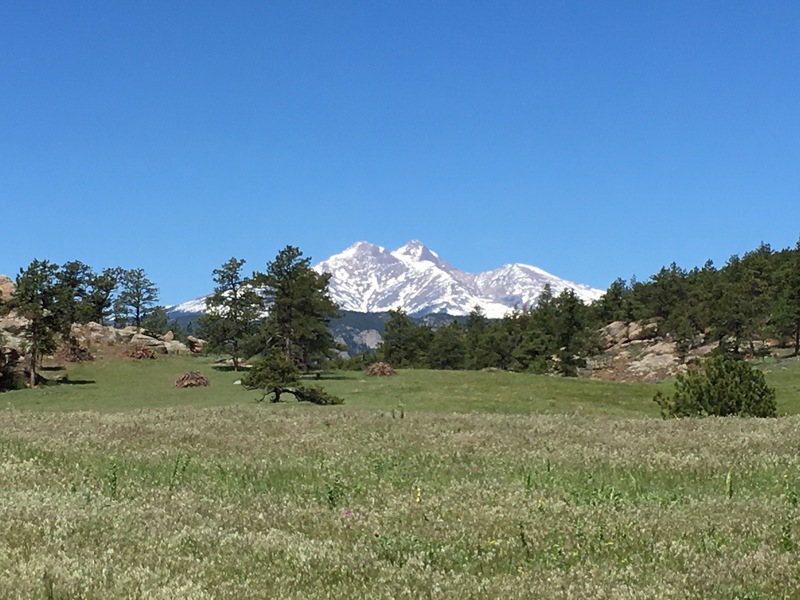 And some of it were things I never thought I’d do….never thought I’d move back to Berthoud and yet the wide open spaces, beautiful mountains, and small town has called me home. I was pretty sure I was going to be a pediatrician or NICU doctor….and yet I’m at the opposite end treating all ages, all conditions and making decisions when seconds count and matter and mean the difference between life and death. I knew I wanted to be a mom…but 5 kids? 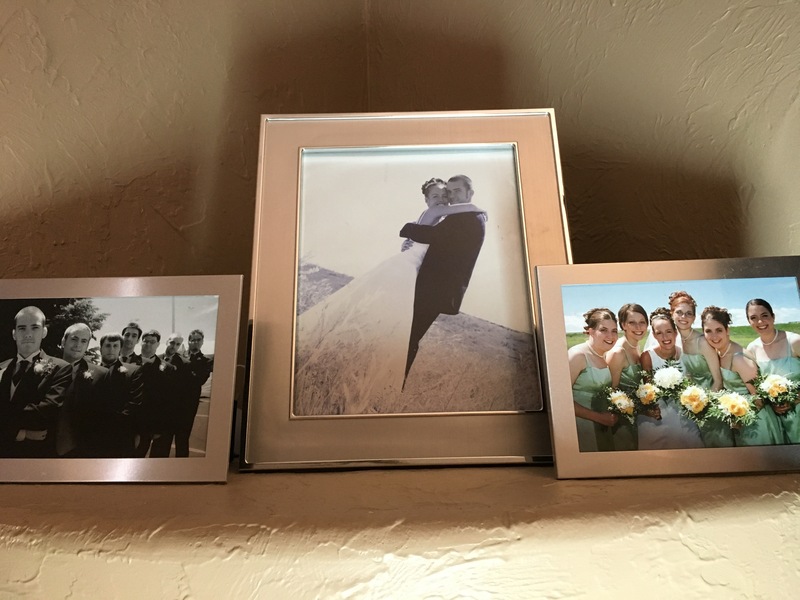 Oh and the triathlons….when we got married I couldn’t ride a bike….really. And just so everyone doesn’t think I’m the only crazy one in our relationship…Clint has gotten a few degrees, ran a marathon, waterfall repelled and hiked along side me in Costa Rica and Seoul, worked all sorts of random jobs, learned Latin and basic conversational Korean, and become one amazing cook. This being the guy who couldn’t cook a thing when we got married, failed all his language classes, had limited work experience, and just finished college and wasn’t going back anytime soon. And yet 12 years ago we stood before family and friends knowing very little but making a promise to each other and to God to have and to hold and love each other each step of the way. We wouldn’t have been where we were at 12 years ago if it weren’t for our families and the amazing friends that stood along side us and supported us that day, and while time and distance and life experiences have caused us to loose touch with many of those dear people, along the way we have been supported and encouraged by so many other friends. We have learned and grown so much, and we are where we are today because of those relationships today and the direction, grace, correction, and leading by God. I love you Clint, and I’m so thankful for each day we have been husband and wife and most days are not crazy and adventurous (unless you count 5 kids as crazy and adventurous), but it is fun to get away like we did yesterday and hike 10 miles and just enjoy each other. Thank you for being my husband! Next Post Happy Birthday Paxton KaOn!